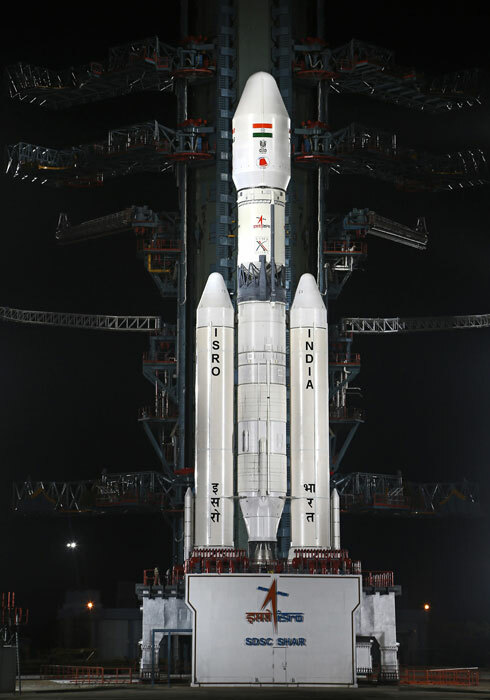 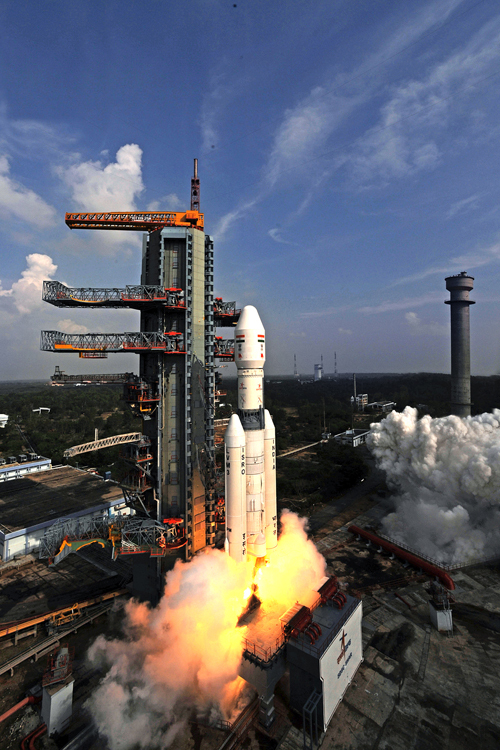 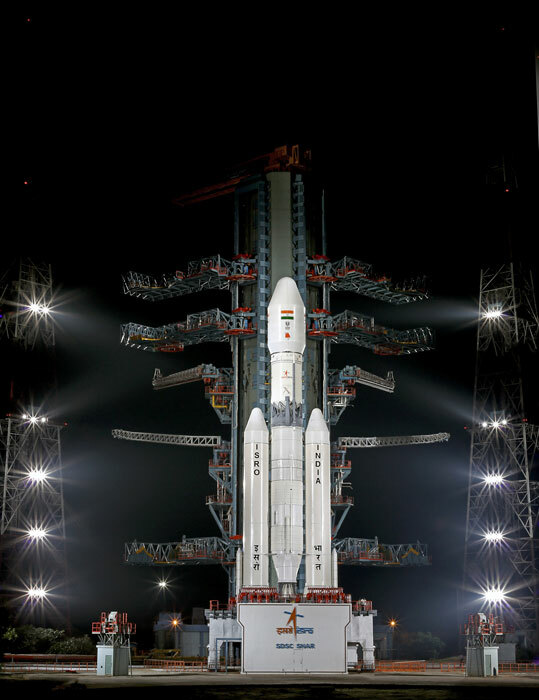 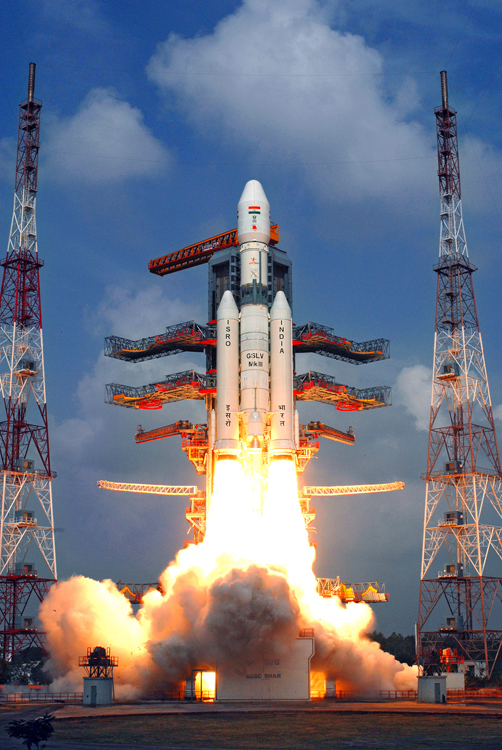 Crew Module (CM) is identified as the payload in GSLV MK-III-X/CARE Mission. 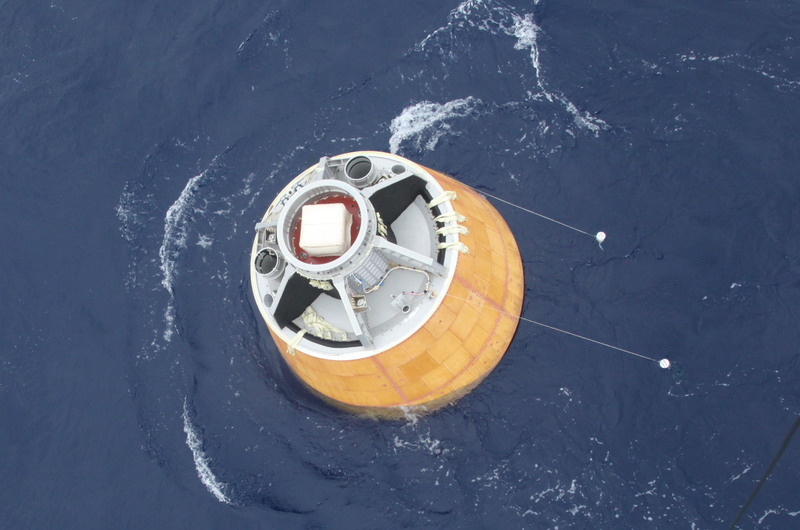 CARE is the acronym for Crew module Atmospheric Re-entry Experiment. 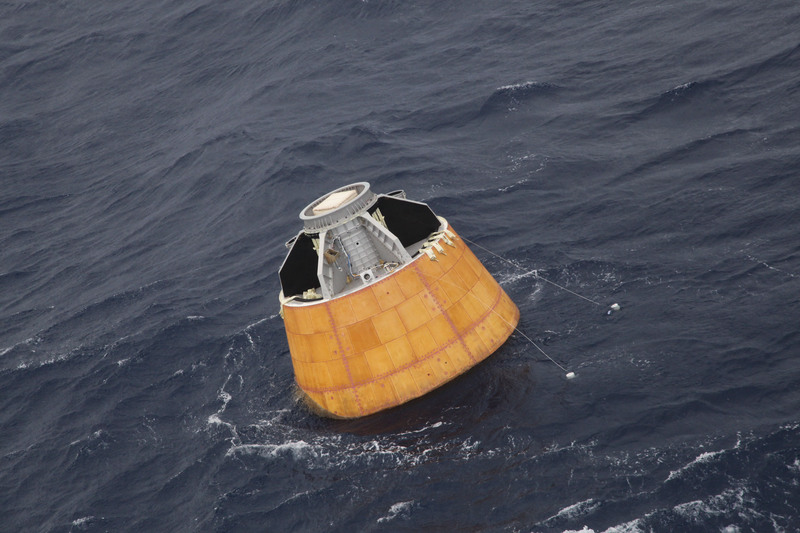 The mission would be used as a platform for testing the re-entry technologies envisaged for Crew Module including validating the performance of parachute based deceleration system. 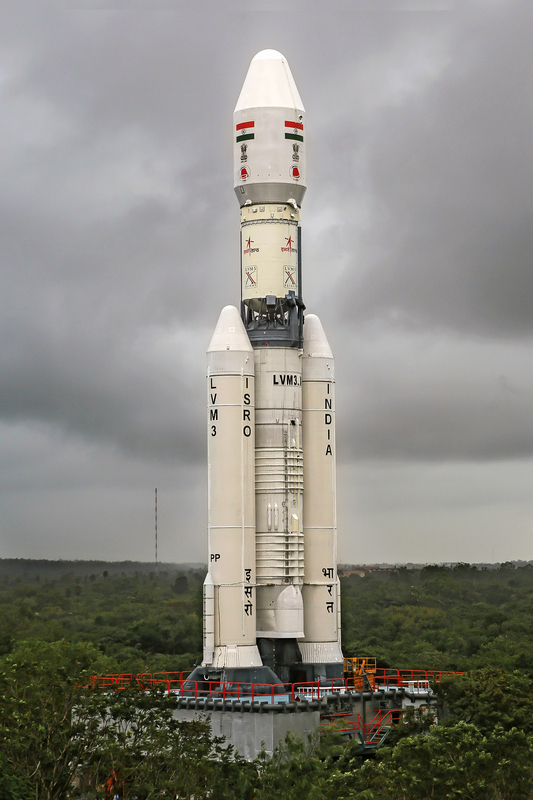 CARE is expected to enhance the understanding of blunt body re-entry aerothermodynamics and parachute deployment in cluster configuration. 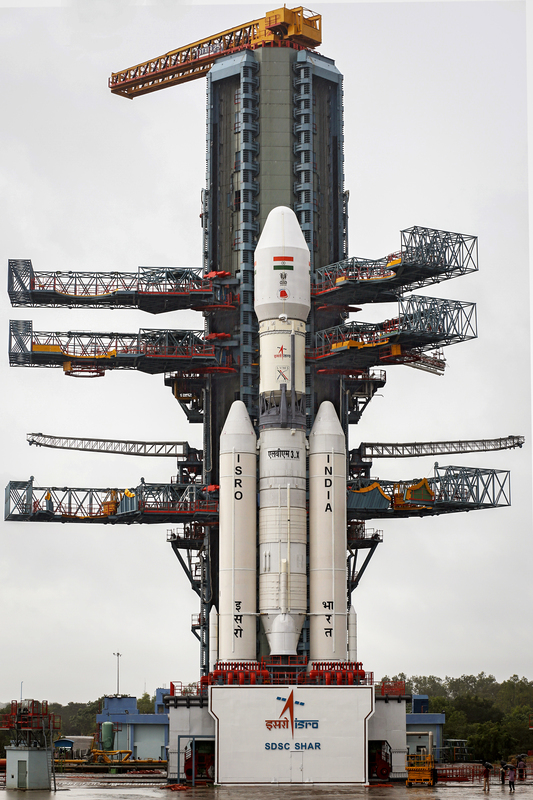 The external configuration of the Crew Module to be flight tested in GSLV MK-III is same as that of manned flight. 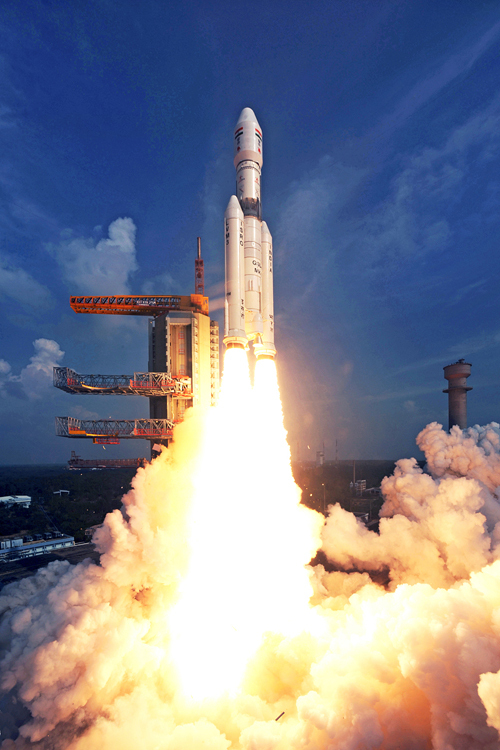 The Crew Module (CM) is separated from the Launch Vehicle at an altitude of 126 km, re-enters Earth’s atmosphere at about 80 km and descends further in ballistic mode. 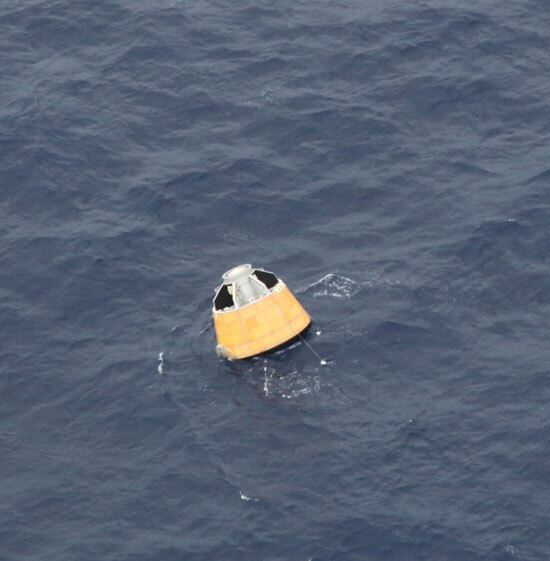 Beyond 80 km, CM follows an uncontrolled re-entry trajectory and impacts at sea about 180 km from Andaman and Nicobar Island from where it will be recovered by Indian Coast guard.